Are you shopping for your next sports car around Seattle or Lakewood? 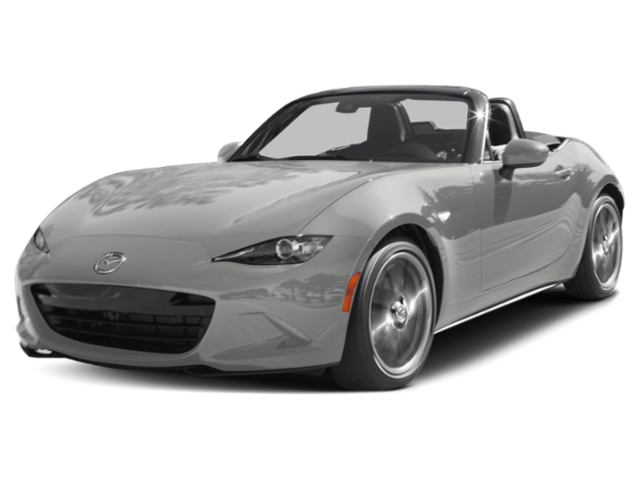 Compare the 2019 FIAT 124 Spider vs. the 2019 Mazda Miata (officially called the Mazda MX-5 Miata) to find out which one has the performance and features to you want, then contact us for a test drive! Both classic roadsters have rear-wheel drive systems and offer a standard 6-speed manual transmission with Short-Throw Shifter or available 6-speed automatic transmission. Whether you opt for the FIAT 124 Spider or Mazda Miata in Olympia may come down to whether you want more horsepower or torque. Whether you choose the FIAT 124 Spider or Mazda Miata, you can access standard features like a 7-inch full-color touchscreen infotainment system, integrated voice command with Bluetooth®, and 4.9 cubic feet of cargo space. However, the 124 Spider starting at $24,995 MSRP* offers a few more safety features at the base trim than the Mazda Miata starting at $25,730 MSRP. 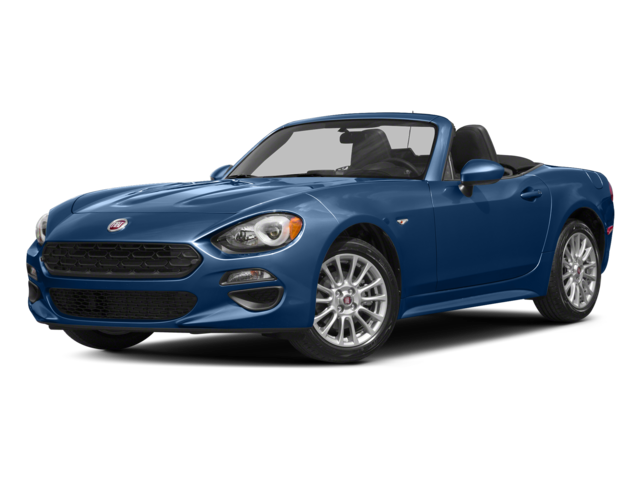 Compare the FIAT 124 Spider vs. MINI Convertible to learn more about the competition, then browse our inventory to find a FIAT 124 Spider for sale at FIAT of Tacoma near Federal Way. Ready to get started? Schedule a test drive today!